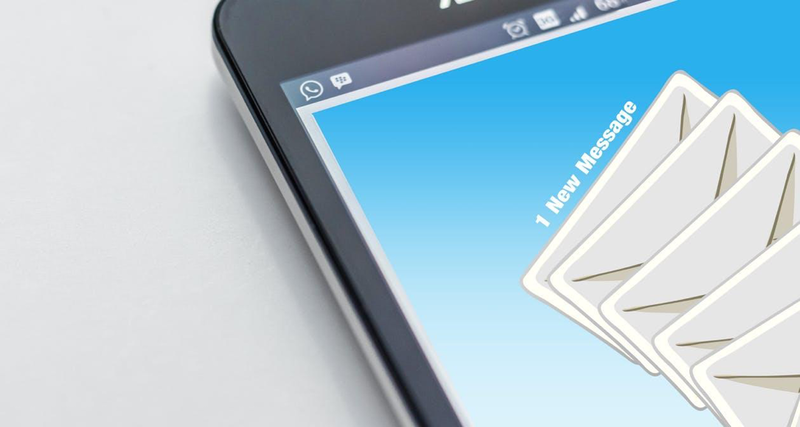 You’ve built a database of contacts whose demographics and needs vary significantly; now how do you use that list to ensure the right messages get to the right contacts? Here, we’ll introduce you to email segmentation in MailChimp and show you how to do it so you can send every contact the content that’s most relevant to them. Because emails sent using segments receive 100% more clicks than those sent without segmentation, this tool is critical for success. MailChimp allows you to create mailing lists based on the demographic information attached to each contact in your database and then send a marketing email only to the contacts on the list or lists you select. You might have more information in your database, such as your contacts’ primary purpose for subscribing (to grow their work wardrobe, for example), their purchase history, or their style. Use the information you have to make the most relevant and narrow lists possible; this helps you create a more customized message that feels unique to the reader. The information available to you – and the information that matters most – will vary depending on your industry and the source of your contacts. A sporting goods store might customize their lists based on location, marketing ski gear to those in the mountains and surfboards to those on the coast. A carpet cleaning company may market differently to those living in apartments than it does to those living in homes. In your MailChimp account, navigate to Lists. Click the “Create List” button. When it prompts you to choose between a new list and subdividing your existing lists, click “Create List” again. Fill in all required fields, including list name, from email address, from name, and a message describing how the user signed up to receive the email. Take a look at the contact information for the list and make changes if necessary. Choose single or double opt-in. Create a segment. You can create a simple segment, which is based on just one condition, or a complex segment, based on two or more conditions. On the Lists page, select the name of the List you’d like to create segments for. Choose the options from each drop-down menu that narrow down your segment as desired. Decide whether you want new contacts who meet the rules to be automatically added to the segment. If yes, check the auto-update box before clicking save. If not, leaving the auto-update box unchecked and save. Follow the rules to create a simple segment, but after step 3, click “Add” to add additional rules to your segment. Creating email segments in MailChimp is a complex process. 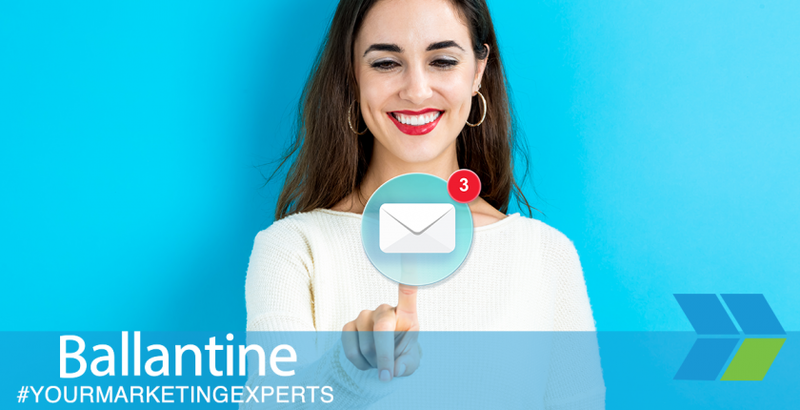 If you need guidance or would prefer to outsource your email segmentation strategy, contact the experts at Ballantine today. 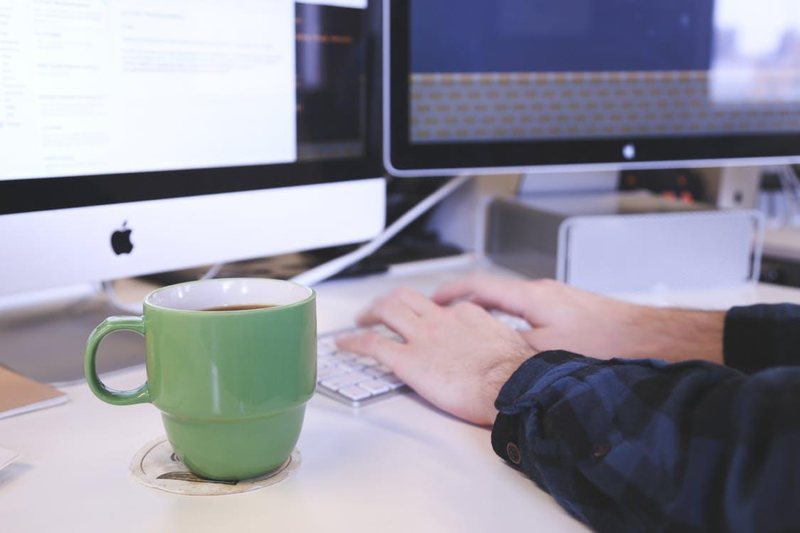 We can handle your email marketing, segmentation and design to get the best ROI.